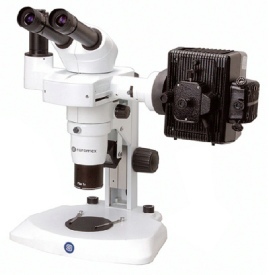 The DZ modular series encompasses a series of binocular stereomicroscope's which have been designed to match professionals needs in industrial and biological fields. A wide range of stands, illumination and stage options compliment the series for you to easily customise them to your application needs. 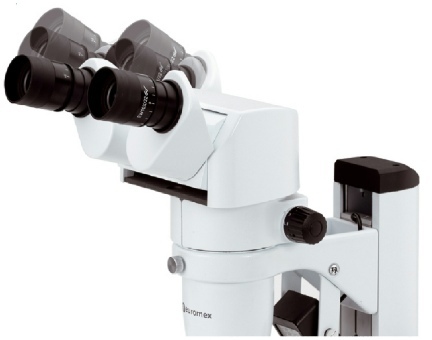 The DZ has a 10:1 zooms and use interchangeable Planachromat objectives to achieve greater resolution. In addition to the binocular head an ERGO head is also available as are a one and two port photo/video beam splitters for imaging applications. 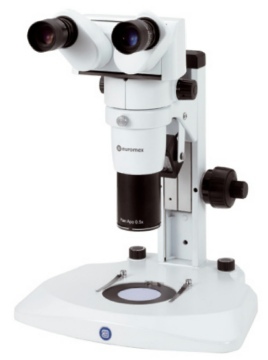 A wide range of bases including a long arm stand and a LED illuminated base incorporating coarse and fine focus controls for greater focusing accuracy.